Everything is ready to rock. 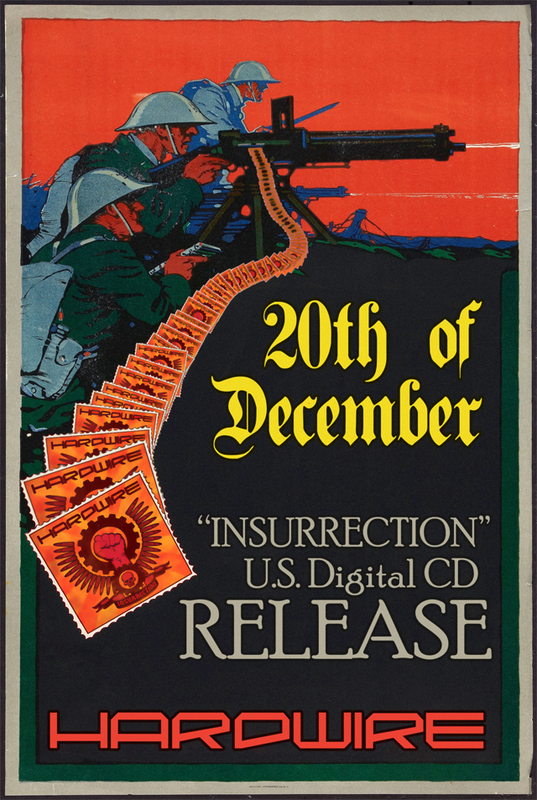 “Insurrection” will be ready for download on December 20th through CD Baby and their digital distributors. Remember you can get one of the songs for free right now. This is a release to all countries except Europe which will be coming later though Danse Macabre Records in Germany. Next up, we work on the physical CD and the European release! Free song off of our upcoming album. No longer will you have to buy our things exclusively from our shows. 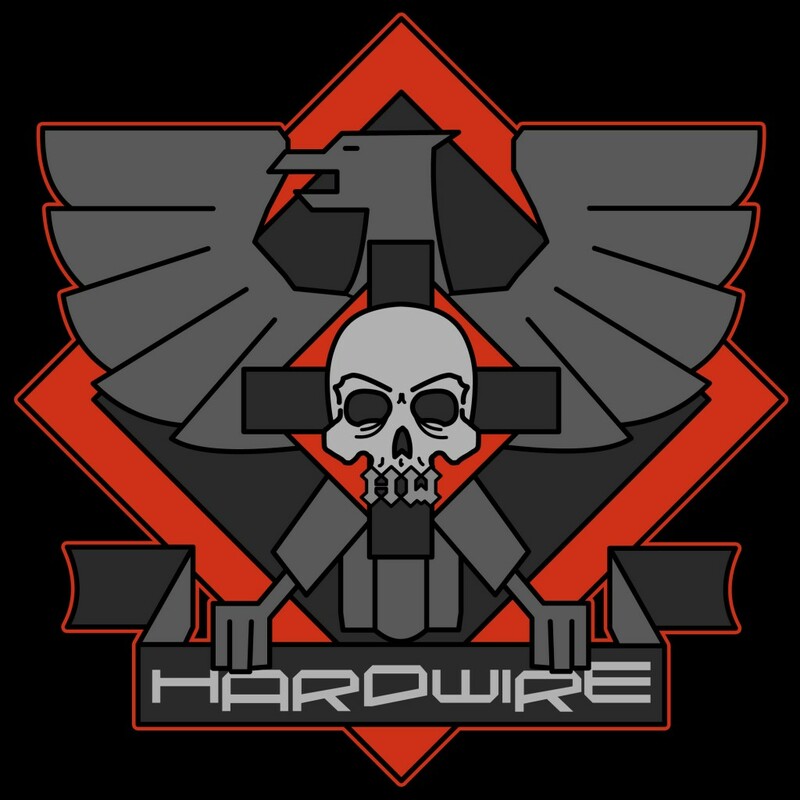 We are in the process of opening our own web store right here on Hardwire Central. 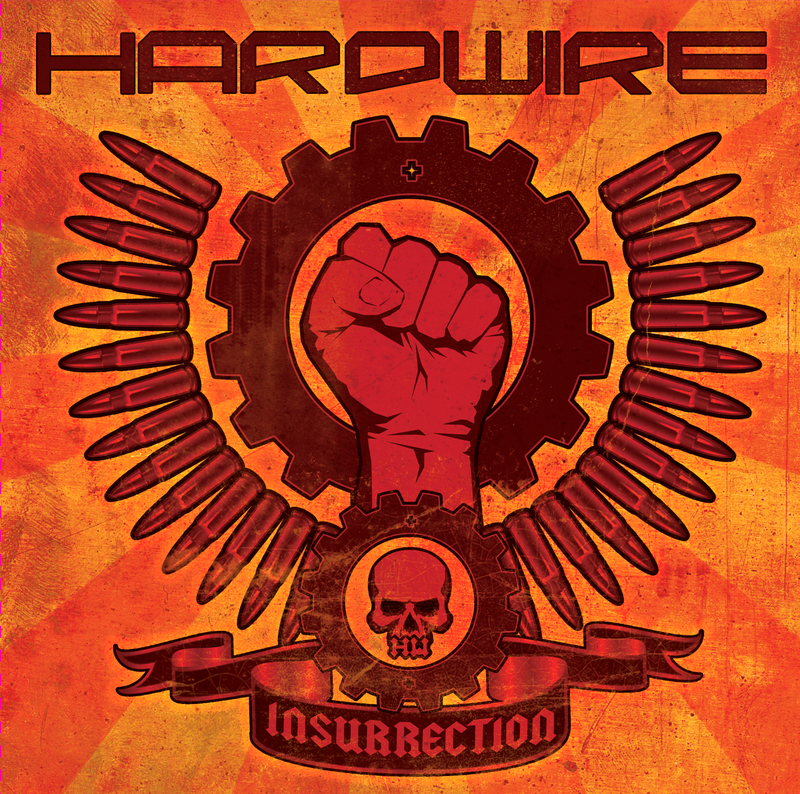 New audio sampler for “Insurrection” out on Youtube. I decided to put together a quick video with snippets of the new album. Here is the final image. Check it. COMA Music Magazine posted some pictures of us from our Mesa show while we were on tour with FLA. They came out amazing. Thanks to the COMA crew. Keep up the good work! This old site is finally getting a remake. It will be nice to have something I can be proud of again. 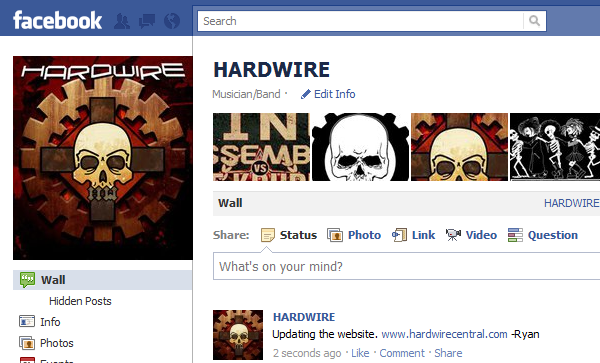 Check out our Facebook page while I am updating it.